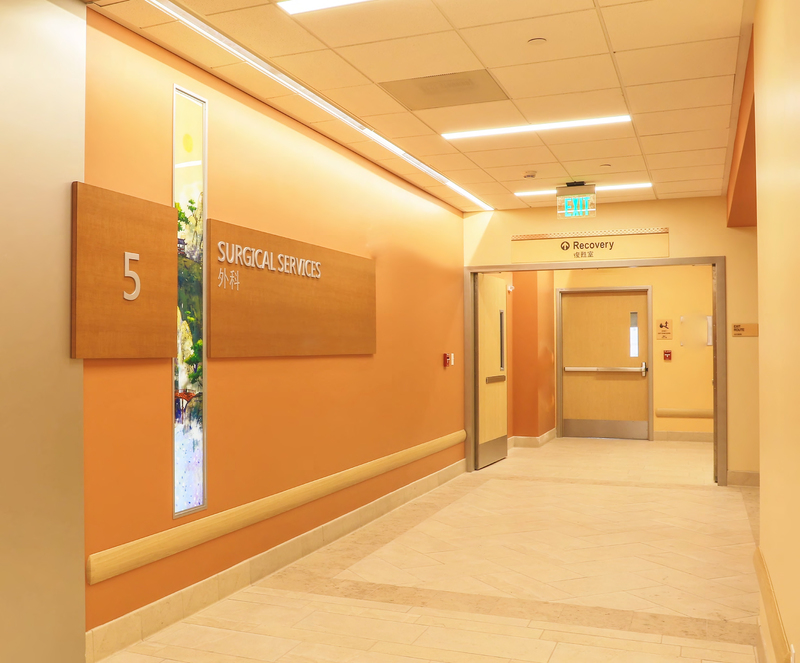 Hi Octane Design had the opportunity of working on this project in collaboration with Image Group out of Solana Beach, California. 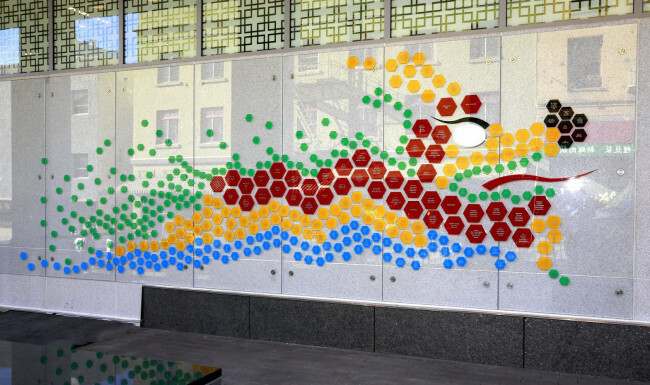 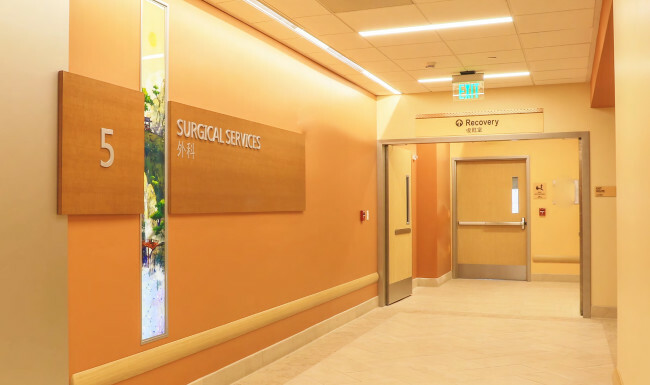 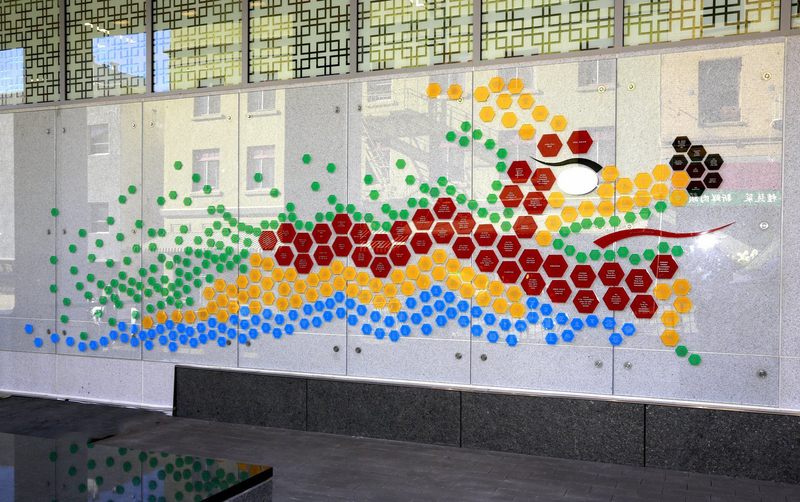 The Chinese Hospital added a new wing on to their hospital in the San Francisco. 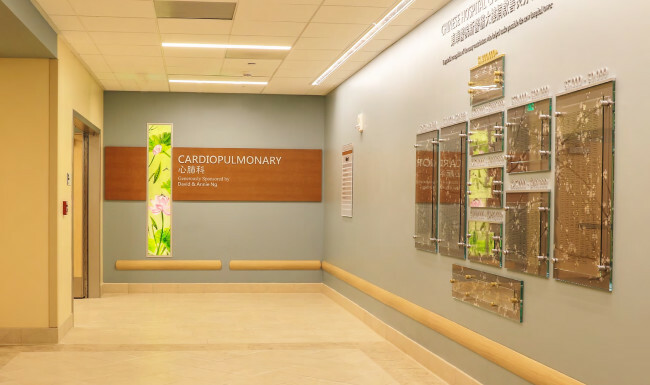 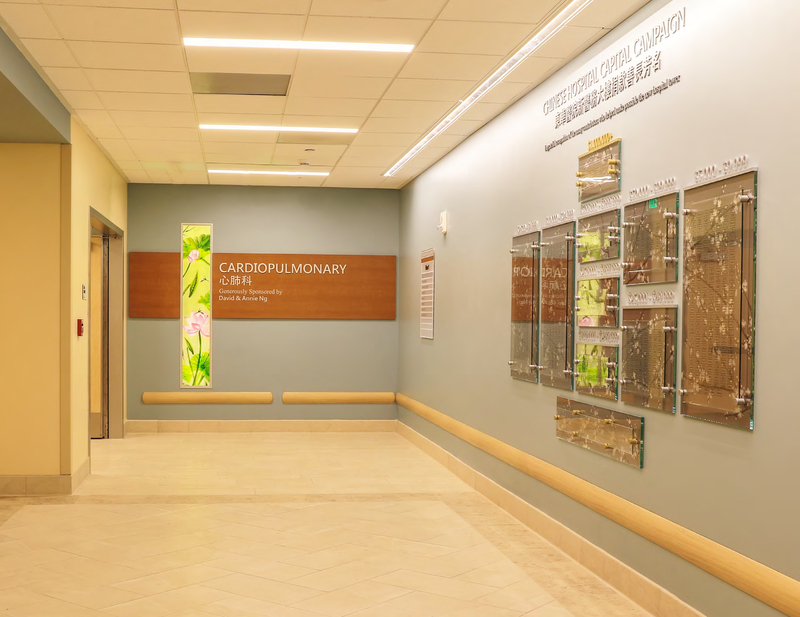 Hi Octane Design worked on Designs for mulitple donor walls in the hospital along with creative visual signage in the hospital.